I’m stay single for the rest of my life (to be honest I really don’t mind), but I can still see when two people love each other. One interesting thing with fiction is that we can pair/ship to character together regardless of their gender and the real nature of their relationship. My buddy ani-blogger heyitszel from ARCHI-ANIME though I would choose the paring AoGami/KagaMine (Aomine and Kagami from Kuroko no Basuke). I must say that I could have had chosen those two, I read a lot of doujinshi with the two together and their interaction in the anime are quite funny. However I didn’t end my choice with those two. 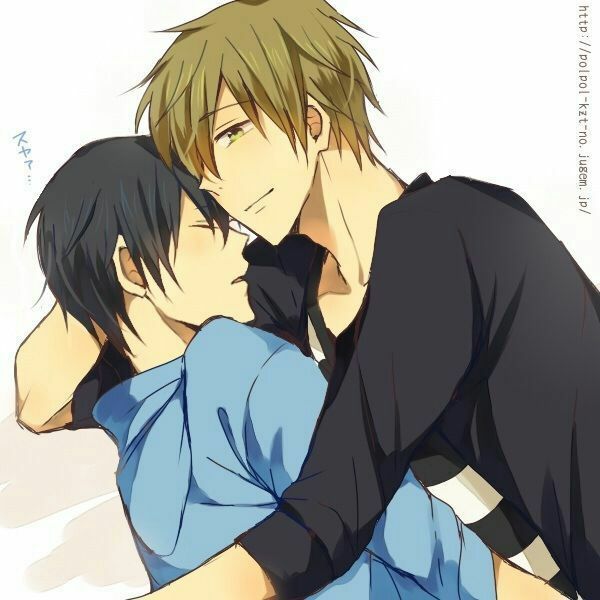 The first paring I choose is a non-canon one, Nanase Haruka and Tachibana Makoto from Free. I know, they know each other since a log time, Haru and Makoto know each other really well, they are best friend and childhood friend after all. What make me ship them together is mostly cause of the way they care about each other. to me it goes beyond a normal friendship. Also just think of when Haru got mad at Makoto when the latter decide to enroll in a University in Tokyo without talking to Haru before hand. 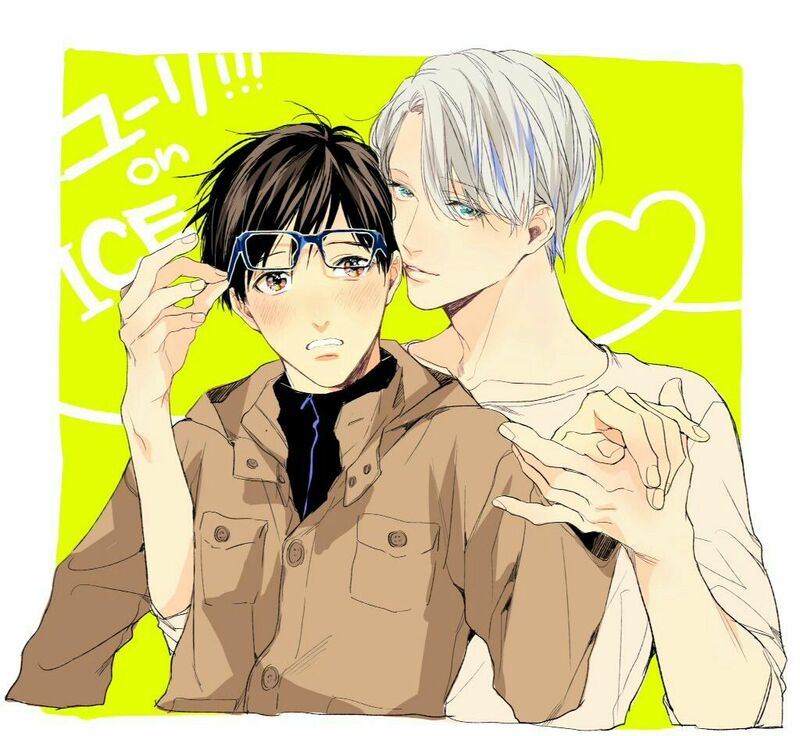 My second paring is, we got the confirmation from the series writter, Viktor Nikiforov and Katsuki Yuuri from Yuri on Ice. Not only is one of the first same gender couple in an anime series, plus they are adorable together. LOL i don’t think i can say anything here because well..yeah…that might be a dead giveaway, but both are great choices!! 😀 I wonder if any of these pairings will make it onto my list!? Yuri!!! on Ice in is whole was a bless.